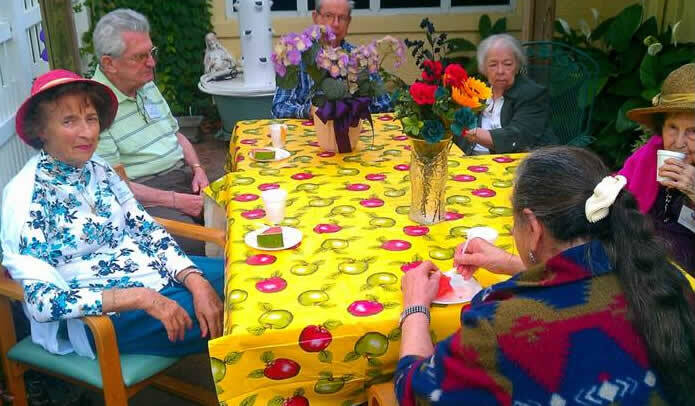 Share the Care Maitland is located on the grounds of St. Mary Magdalen Church -off of Maitland Avenue. We are on the border of the cities of Maitland and Altamonte Springs. Our program is client-centered, and we believe in the potential and dignity of all our clients. We provide our clients with outlets for self-expression, creativity, socialization, and opportunity to develop friendships, utilize skills, life experiences, and to feel productive, loved and valued. Our trained staff is caring, creative, compassionate, and able to provide exemplary care in a holistic manner, via a wide variety of social and therapeutic activities. 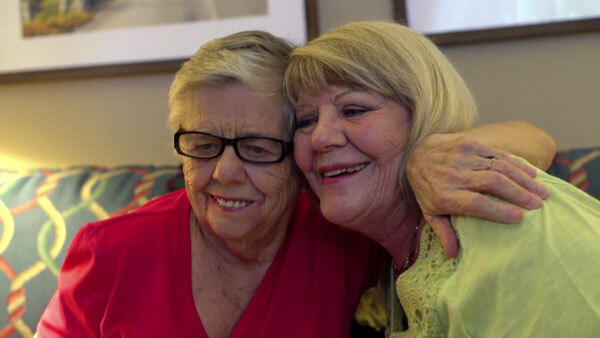 At Share the Care Maitland, you will find “Our heart, Our home, Our family”.